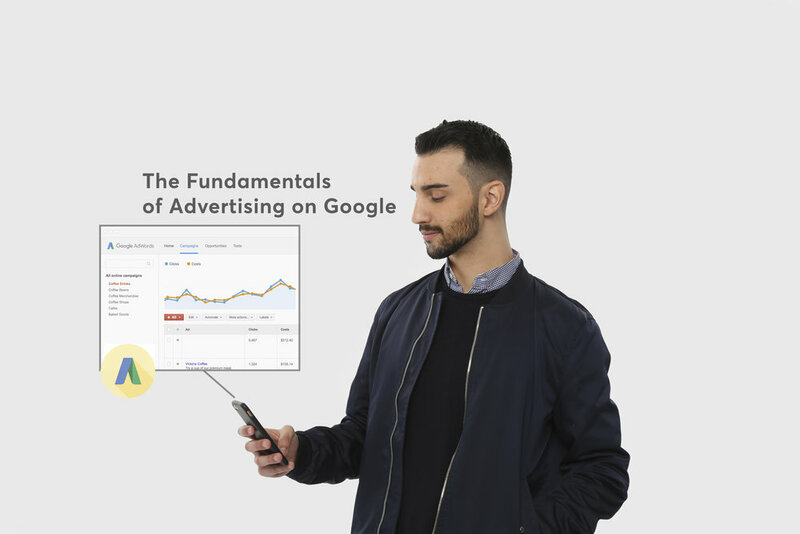 This two-hour workshop will teach you all the fundamentals of creating profitable Google AdWords campaigns. Learn how to effectively create new keywords, plan yearly/monthly budgets based on actual search volume, create enticing ads that convert, take up more place on SERPs with ad extensions, target more accurately & use machine learning to optimize in real time! We will take you over a few slides & then deep-dive into the AdWords platform. Over the last 3 years, Adrian has worked with some of the most established brands in the world, like Nespresso, Michelin, BFGoodrich, VW, BMO, Philips, Universal Pictures & more. He has multiple Google certifications and a couple from Facebook and Bing as well. Now, Adrian is looking to branch out by helping SMBs create & manage agency-standard SEM campaigns.